In June of 2013 we had the opportunity to experience CSA first hand. Our family attended the CSA Inaugural Conference and it was life changing for us. 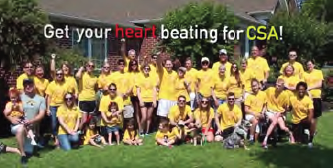 “Loop for Luke” was born because we wanted to help raise awareness and further the mission of Christianson Syndrome Association. 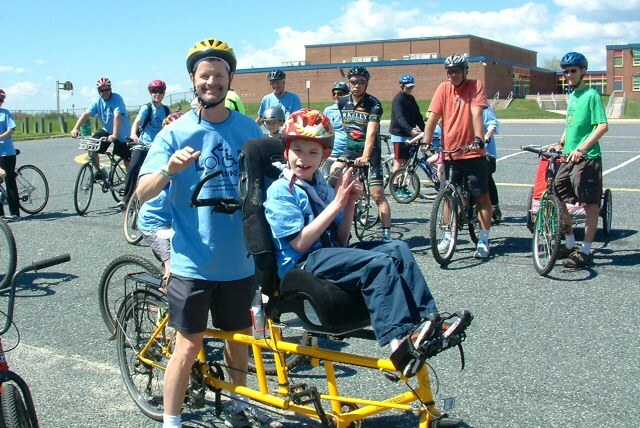 Biking is an important part of our lives, Stephen and Luke ride a specialized tandem bike that allows us to ride as a family. 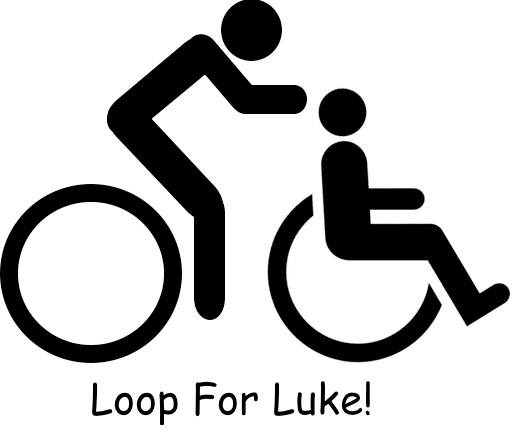 “Loop for Luke” was something we could do together, it was also something we could invite others to participate in as well. 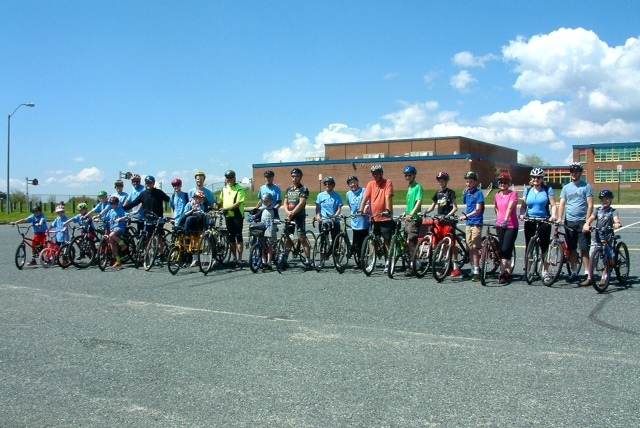 On May 31, 2014 near Baltimore, MD we held our first “Loop for Luke” and raised $2485.00. Last month we held our 2nd Annual “Loop for Luke” and it was an even greater success. 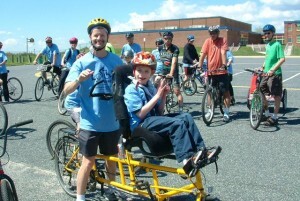 Our family and friends were once again so generous and they helped us raise over $6,000.00 for CSA. We are so blessed and we want everyone who participated and donated to know that “It meant so much to us to do something we love with those we love and in turn be able to give back to CSA”. Thank you to all of you!